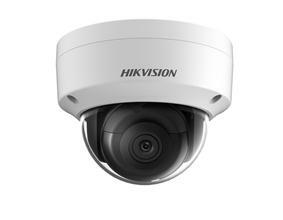 There are a lot of security and safety concerns in the modern world. 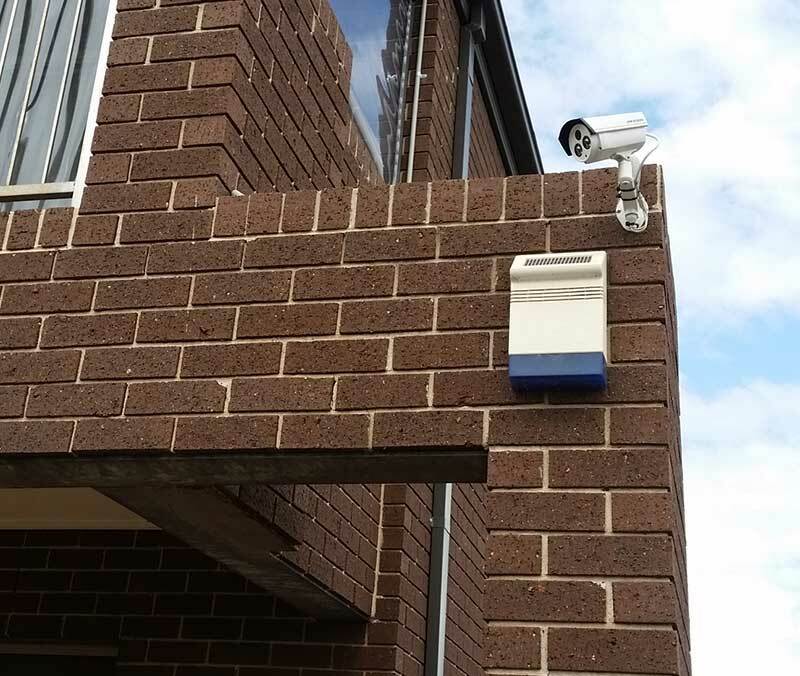 Protecting your property from crime and ensuring safety is an important measure that needs to be taken. 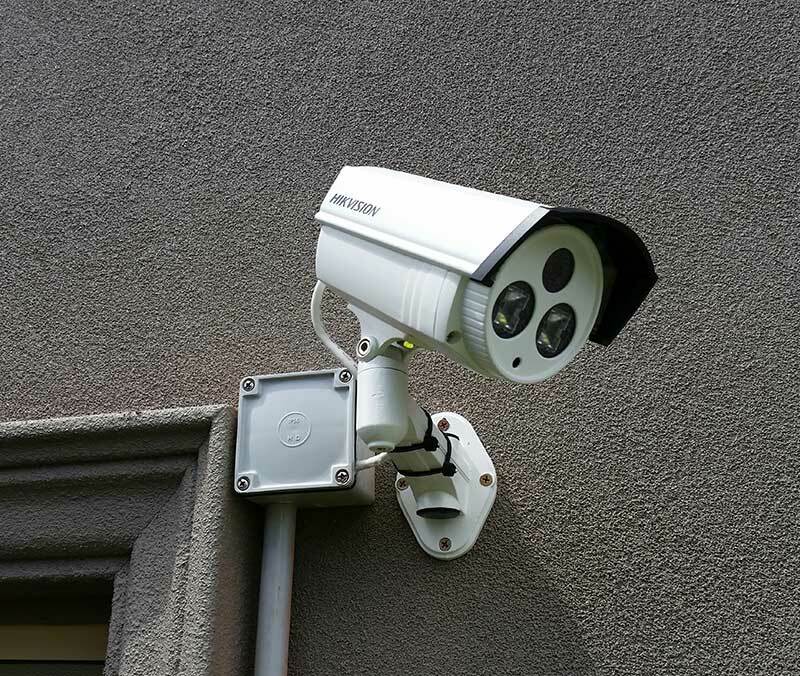 Security cameras are one step that you can take to make sure your home is safe and protected. 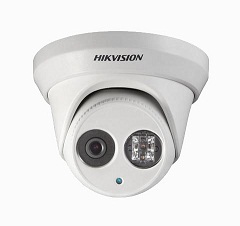 Security cameras allow you to monitor a property for any potential incident. 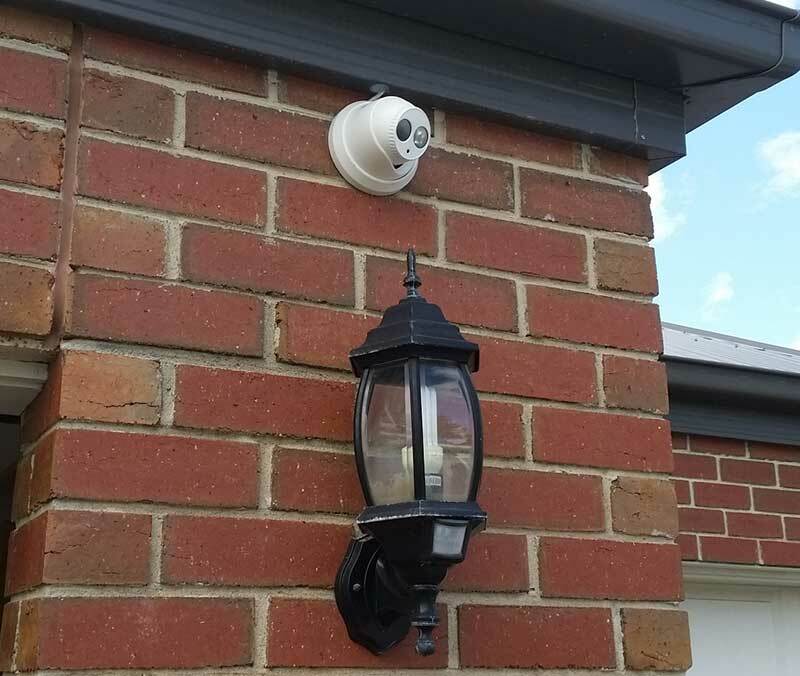 If a crime happens, you are able to catch it in progress on the camera. 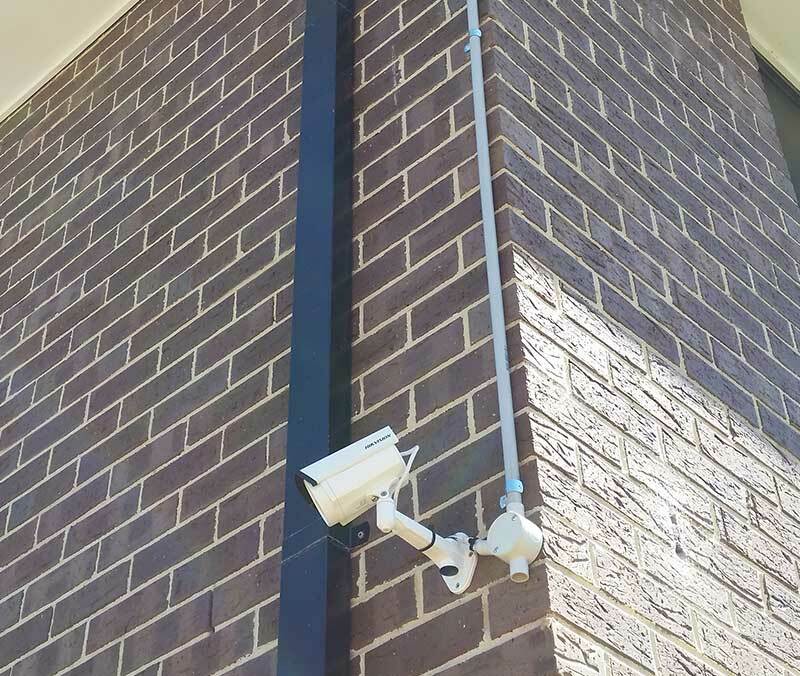 That means you can avoid criminals and have evidence to provide law enforcement. 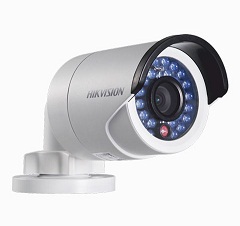 Video camera evidence can be invaluable in prosecuting a criminal. 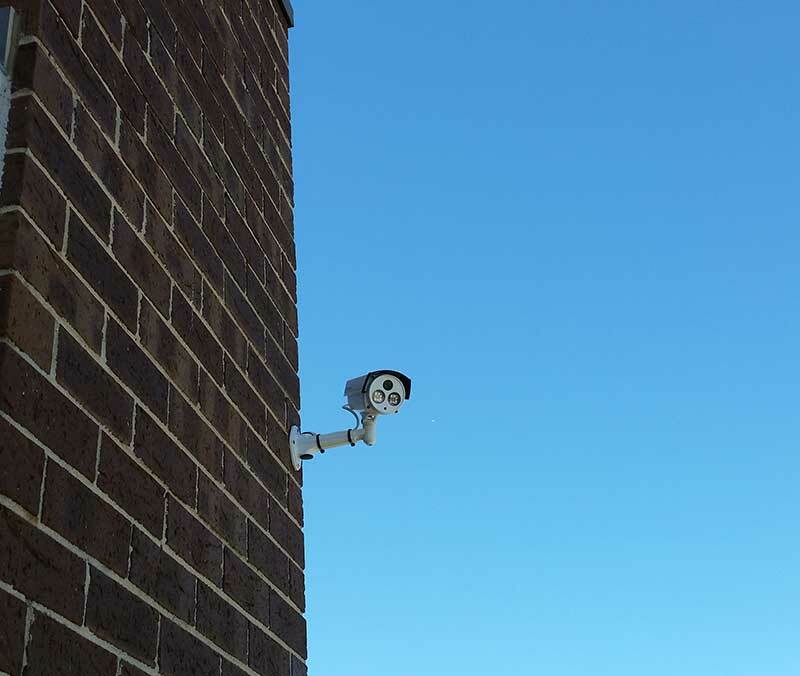 Most security cameras can’t just be set down and then they work. 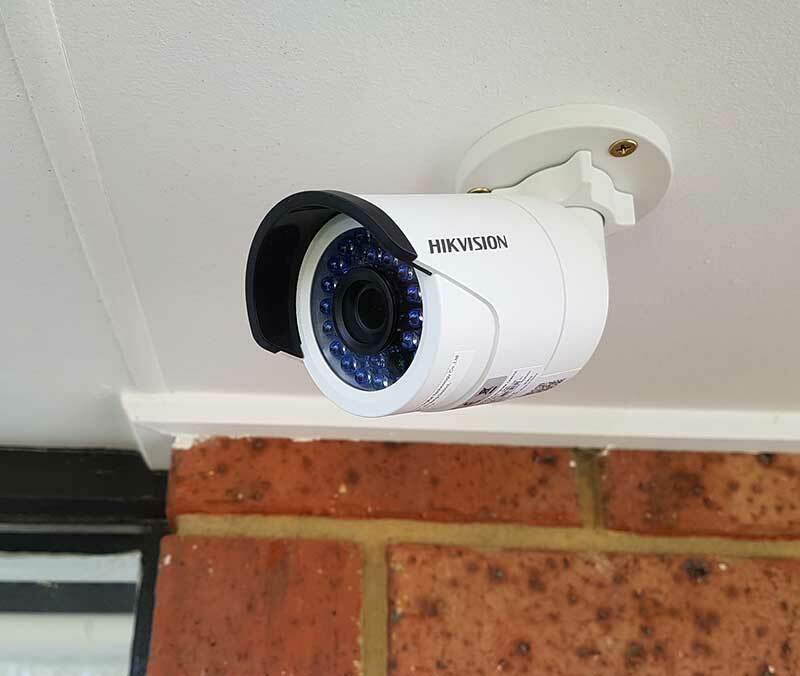 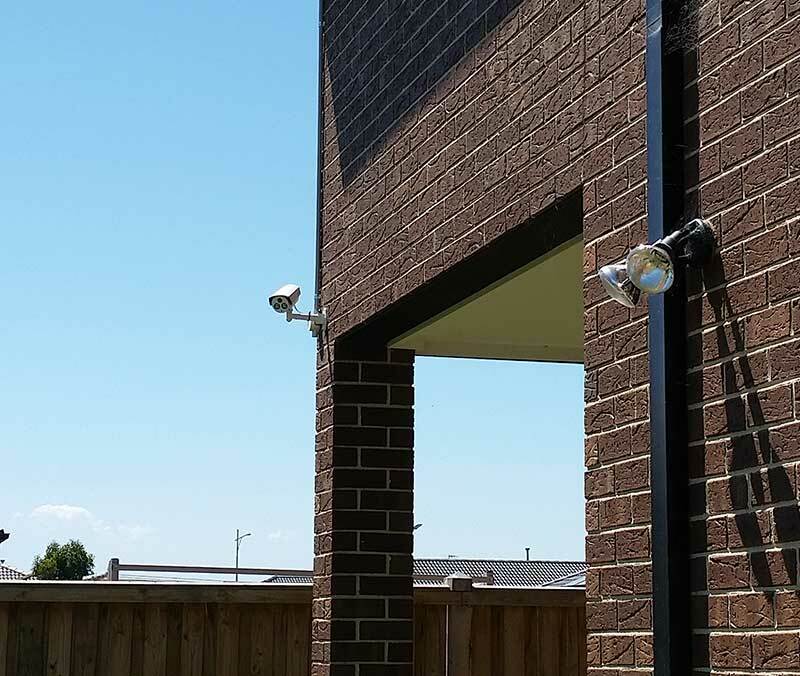 They need a professional security camera installer such as Precision Security Australia. 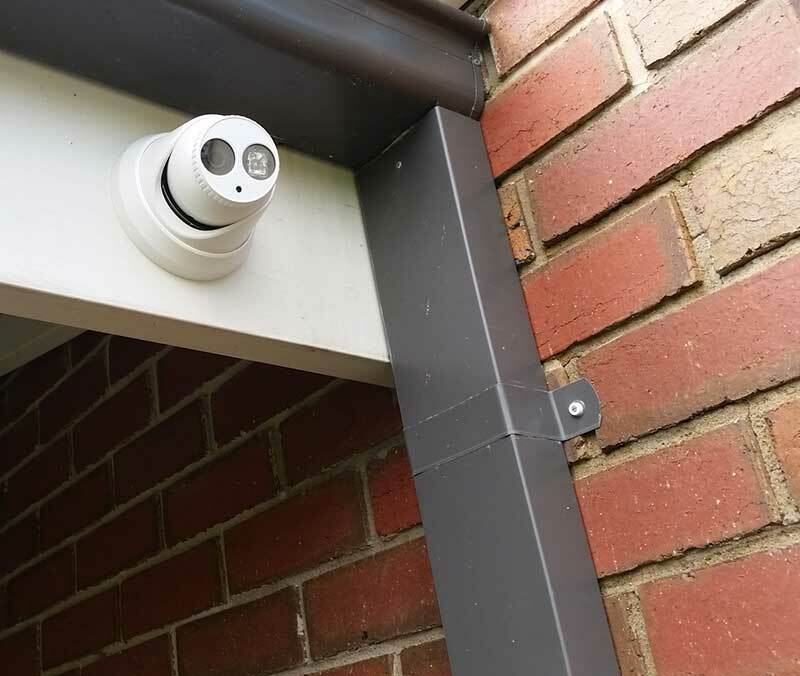 Wiring needs to be run from the DVR to each camera in order to connect the CCTV with the recorder. 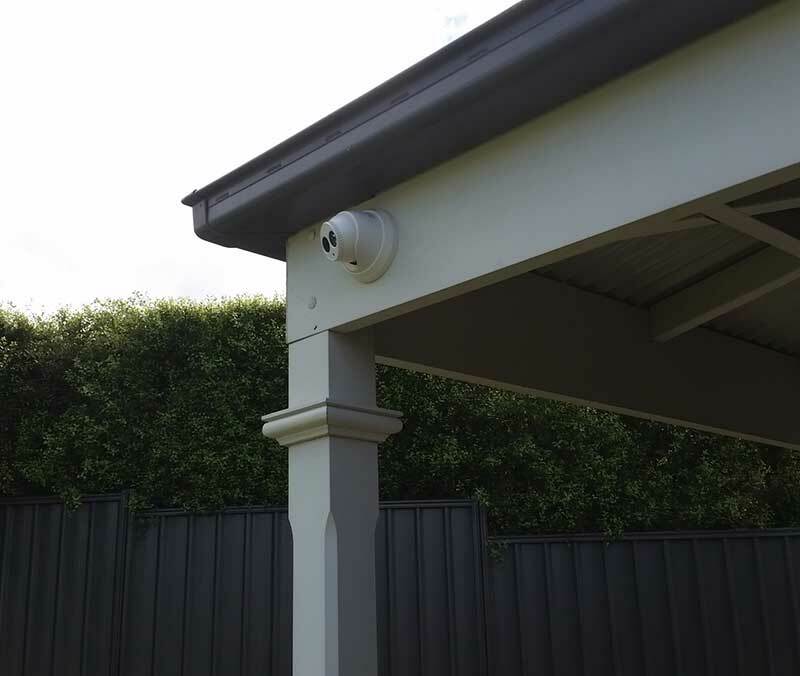 Each camera also needs to be mounted in the proper position so that it can capture anything that might happen. 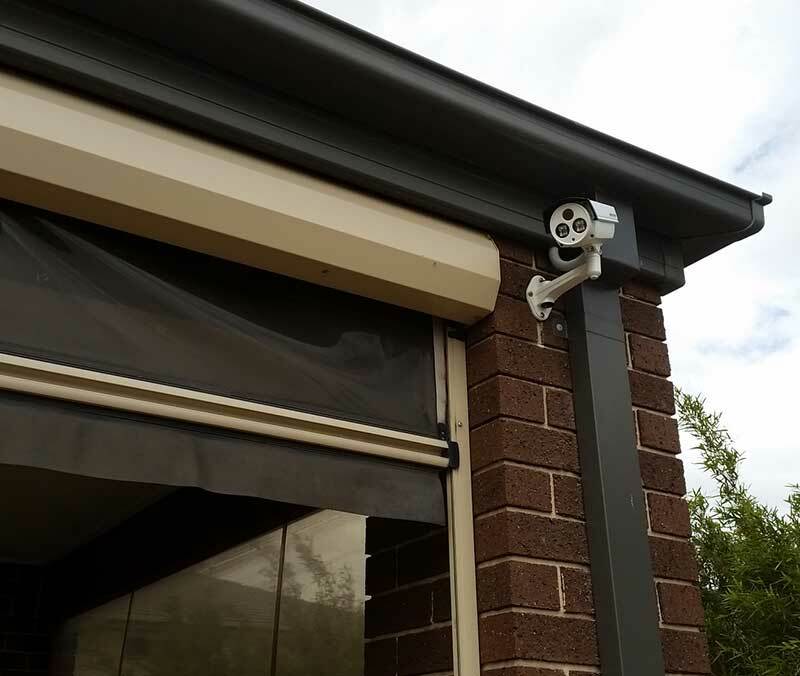 With Precision Security Australia, you know you are getting quality product and even better installers. 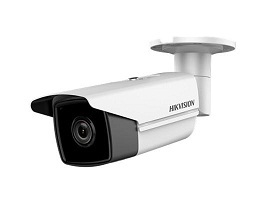 Each staff member is thoroughly trained and has experience with security camera installation. 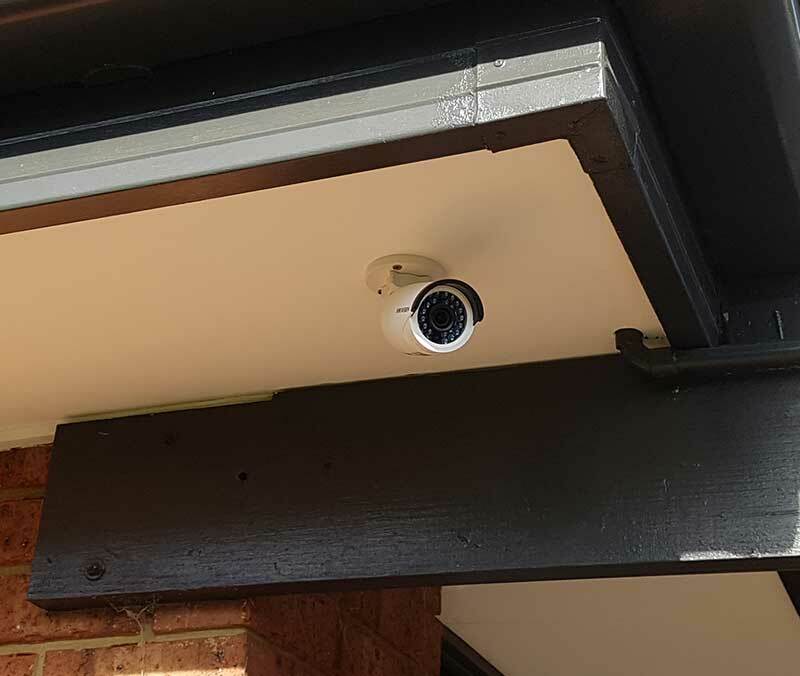 When you call to set up an appointment with Precision Security, you will have an installer come out and perform a site survey to help determine what system you need. 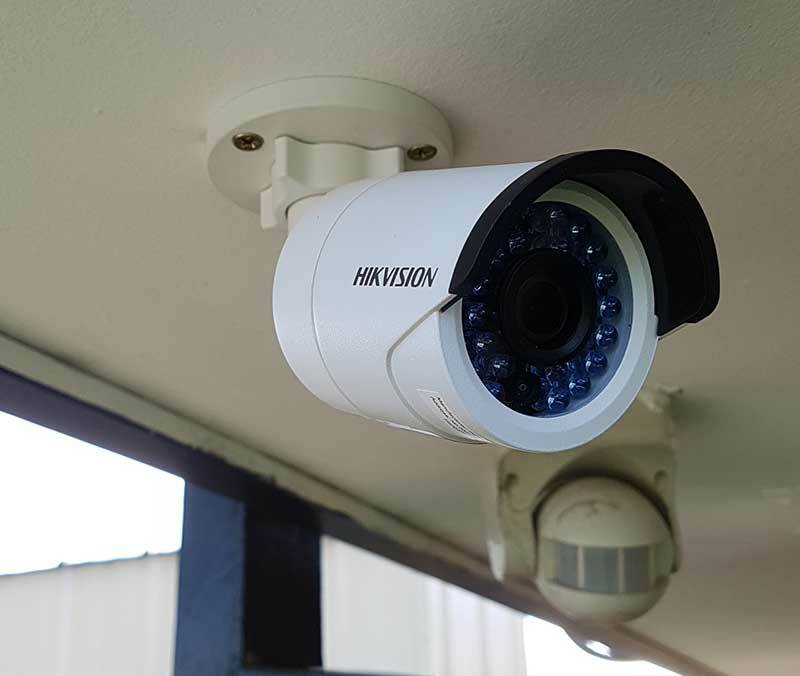 They will then work within your budget and give you an onsite demonstration of some of the top of the line technology that can safeguard your home.